A team from the Department of Housing and Community Development (DHCD) recently travelled to key Territory towns seeking feedback on a recent report into homelessness. Released in January, the ‘Changing the homeless paradigm – an integrated approach for the Nothern Territory’ report recommended changes to the funding of the homelessness services sector. Rather than being purely a funding source, the report suggests DHCD partner with on-the-ground providers to deliver a solution into homelessness in the regions. 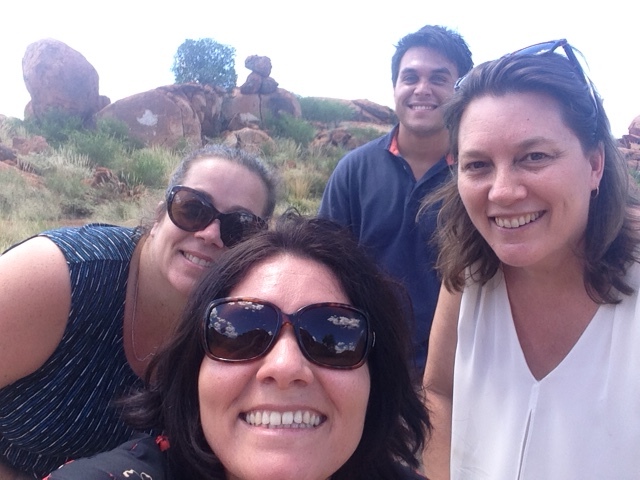 The team travelled with PricewaterhouseCoopers Indigenous Consultants to Darwin, Alice Springs, Tennant Creek and Katherine, meeting with about 80 people to discuss the outcomes of the consultancy. Conversations in all regions showed that service providers were keen to start working towards better outcomes for their clients, in partnership with government and other non-government organisations.